‘The GDPR Handbook for Non-Profits’ runs through the main differences between the new regulation and existing laws, gives advice on the first steps non-profits should take, and explains how governance and technology underpins compliance with new data protection legislation. Speaking on the release of the handbook Lianne McGrory, Managing Director at Blackbaud Europe, said: “We decided to put this guide together because of GDPR’s potential impact on the non-profit sector and Blackbaud’s unique position as the sector’s leading supplier of data management solutions for over 30 years.  “While the non-profit sector has understandably focussed its discussions on GDPR around consent, it’s important to remember that this is only one aspect of GDPR. There are also five other legal bases for processing constituent data. And that’s before we start considering the different channels we might use, or the different reasons we have for processing data. 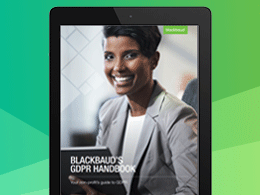 Download the GDPR Handbook for Non-Profits on Blackbaud’s website.